You need people to remember your brand whether you are a newcomer to your trade or you are an established Longwood contractor company. Wherever you park or drive your work trucks or vans, you can get the attention you want for your business with vehicle graphics. 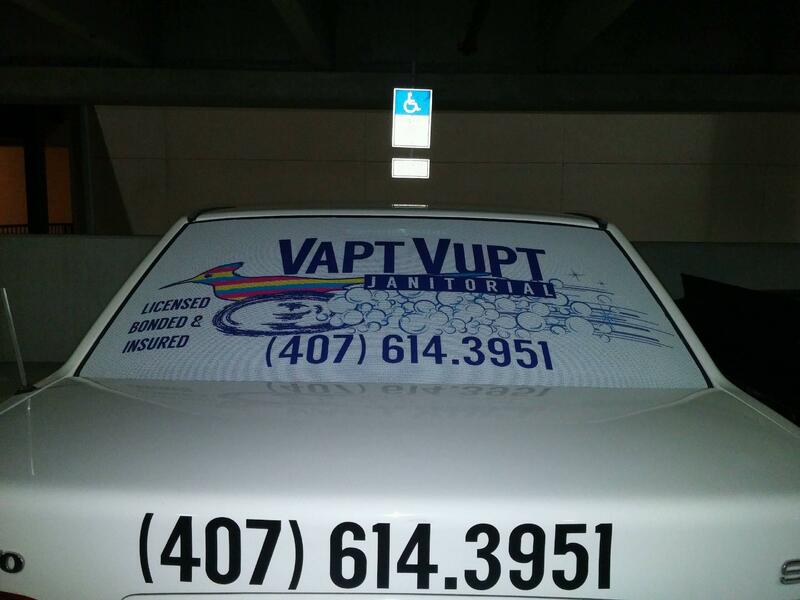 With vehicle graphics for contractors in Longwood, FL, you can take your marketing message all over town. This is in stark contrast with billboards, which rely on potential customers driving by. Why Should You Consider Vehicle Graphics? When you wrap your vans, trucks, cars, or even boats, you can instantly have an advantage over your competitors who use plain trucks without any identifying markings. Do you think your prospective clients are more likely to remember vibrant, catchy, and colorful graphics or a nondescript white vehicle? When they need the services you provide, who will they call? When you wrap just one of your work vans, you have the potential to reach up to 70,000 impressions per day as you drive the streets of Longwood. Also, you will achieve a staggering number of views if you multiply this effect by wrapping all of your enterprise’s fleet vehicles. Your organization’s needs are as unique as the services you have to offer and the staff that makes up your workforce. 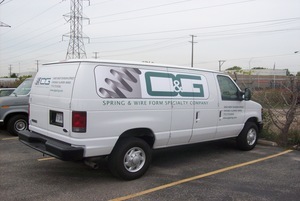 When it comes to producing vehicle graphics, we do not believe in one-size-fits-all solutions. We listen carefully to what you have in mind for your project and use that as our guide throughout the process. 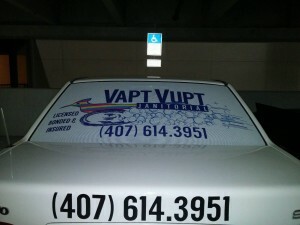 Vinyl graphics are durable and long-lasting, unlike paint jobs that can easily scratch. Plus, they protect the factory paint and help you resist rusting. Down the road, this will make selling your vehicle easier. In addition, when compared to a paint job, vehicle wraps can be installed faster and at a lower cost to you. 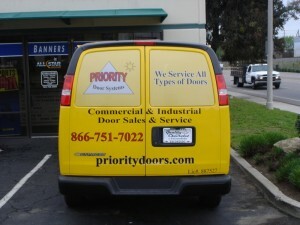 If you are looking for a more cost-effective alternative, vinyl truck lettering is the way to go. For a reasonable price, you can put your business’s name and contact information on your trucks. We can custom print the lettering to match your other marketing materials, or you can pick from the dozens of standard options. We enjoy making the trip up to Longwood and the rest of Seminole County from our shop in Orlando. Though the population is modest with just 13,877 residents, there is always a lot going on in Longwood. You can enjoy a stroll in the historic district, check out the Bradlee-McIntyre House, or take in a holiday celebration. There are also several great contractors keeping the economy strong, including Collis Roofing, Comprehensive Energy Services, Brian Sikes Roofing, Seminole Fence Systems, and more. From Lyman High School (Go Greyhounds!) and Lake Fairy to South Seminole Hospital and Winn-Dixie and every place in between, we love serving Longwood. As you search for a full-service sign shop to produce your contractor vehicle graphics for Longwood, FL, please consider Citrus Sign Studio. Contact our friendly experts today for a free quote and meeting.